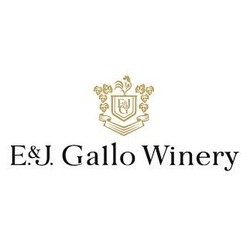 Since brothers Ernest and Julio Gallo began to turn their dream into reality over 80 years ago, the roots of the Gallo family tree have extended deep into the Winery. Today their children, grandchildren and great-grandchildren work in the Winery, carrying on the family tradition and values – a strong work ethic, a drive for perfection and a focus on quality. The Gallo family still believes family ownership is the most effective way for the Winery to continue as a world leader in the wine industry.